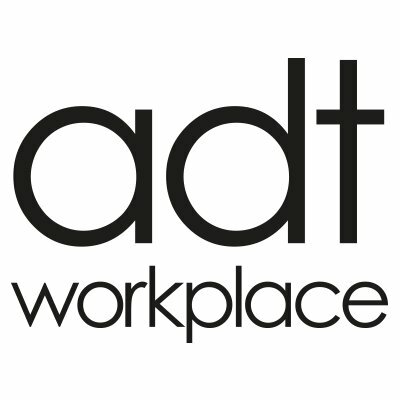 Since 2012 we have built a growing reputation within our industry for being a cost effective, approachable, highly enthusiastic specialist producing only the highest standards for our enviable client base. 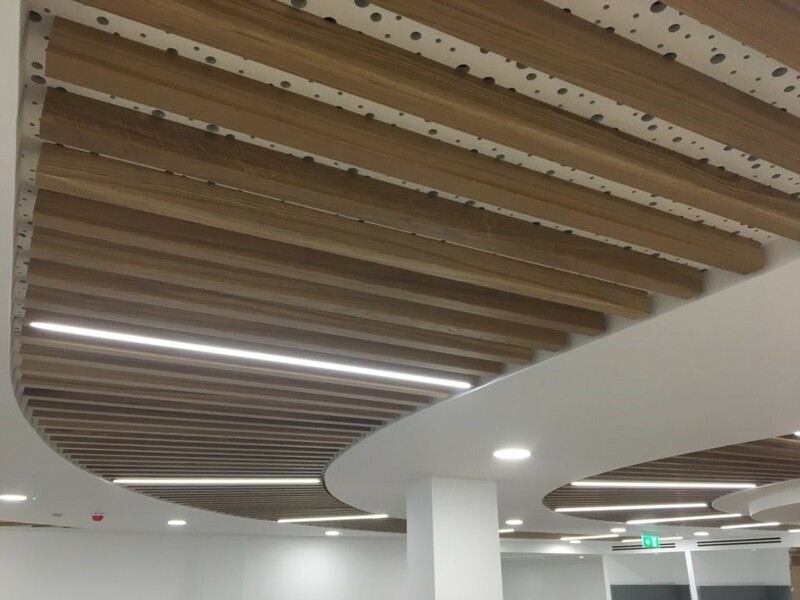 We have experience in all sectors including high finish office interiors, robust and high acoustic education projects, heavy duty security rated partitions in the retail sector and bespoke aesthetic solutions for high-end residential developments. 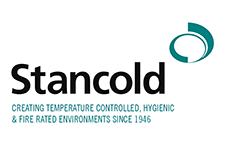 Based in Castleford, West Yorkshire we operate predominantly in Northern England due to the heavy client demand but have carried out projects nationally providing the same impeccable standards set in the Northern region. 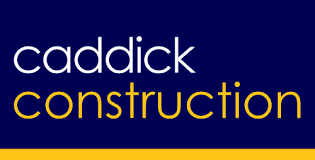 Our Directors between them boast well over 20 years experience within the construction industry sector. 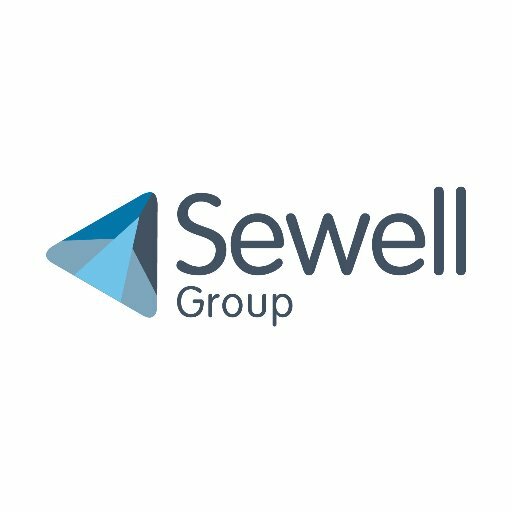 Over the last 3 years we have enjoyed a rapid sustainable growth to take our turnover beyond the £4m mark, largely down to the repeat business earned through successfully completed projects for a wide range of clients. We pride ourselves on our model of maintaining extremely good professional working relationships with both our clients and our suppliers earned through this repeat process. Our hands on approach from the initial pricing process right through to completion on site makes us stand out from our competitors and is what we pride ourselves on. 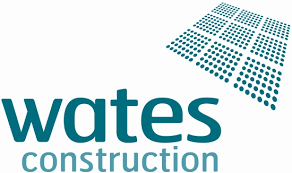 In 2016 we gained our CHAS and Construction Line accreditations along with our passive fire protection third party accreditation through IFC Certification (UKAS accredited & internationally recognised provider). All directors, managers, supervisors and operatives hold a minimum CSCS (Construction Skills Certification Scheme), the vast majority also possess the blue skilled worker CSCS which are relevant to the NVQ’s the individuals have. Site supervisors hold either SMSTS (Site Manager’s Safety Training Scheme) or SSSTS (Site Supervisor’s Safety Training Scheme). All operative hold both IPAF (powered access user licence) and PASMA (mobile tower user licence). We employ a full time health and safety manager to support us in all health, safety and environmental issues who has a NEBOSH Level 3 qualification in Health & Safety and Environmental management. A lot of our clients are increasingly asking us to carry out the decorative works packages on their projects, mainly down to putting this within the intumescent painting package as depending on where the structural steels are most are left on show thus requiring an highly decorative finish. Not only do we paint the steelwork to any RAL required, we also paint blockwork and partition walls, floors and ceilings. Most commonly used within underground and basements car parks, these boards provide a building with a Class O surface spread of flame and thermal performance properties. The boards come in either phenolic, mineral wool or glass fibre that conform with regulations currently set out in Part L of the Building Regulations. These boards also offer a decorative solution in exposed areas coming in forms such as a cement board face or foil faced that require not further attention once installed. 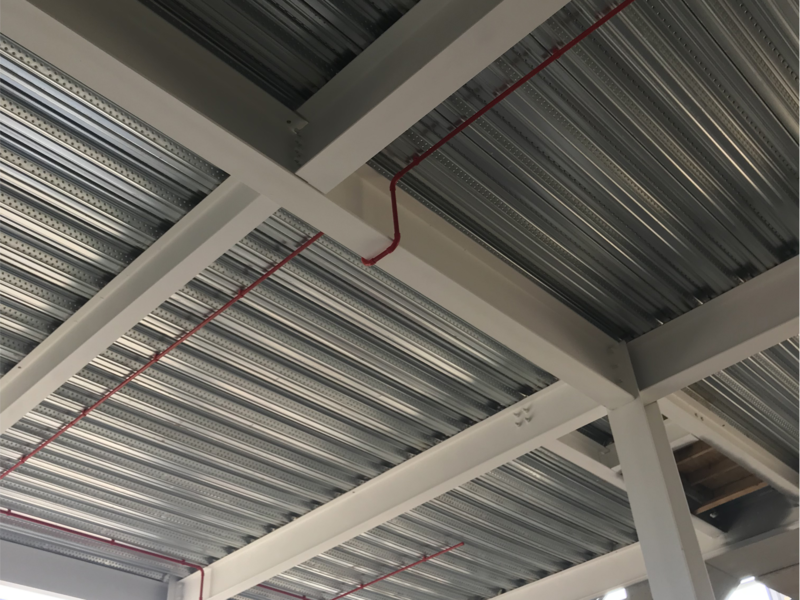 Another part of the core business is the installation of all types of suspended ceiling systems including plasterboard ceilings, metal pan tile and mineral fibre ceiling tile & grid systems. We also deliver decorative details such as rafts, light troughs, bands and any other desired bespoke features. (SFS) is a component-supply, structural, stud facade system commonly used in two main methods of employ; Infill and Oversail. The system consists of C & U shaped studs and tracks, designed on a project specific basis to form the inner leaf of a facade. Both systems are constructed on-site and must be designed and installed to BS5950 and BS8000. SFS has been extensively used in construction projects covering residential flats, apartments, healthcare and educational developments, commercial developments, public buildings and industrial properties. 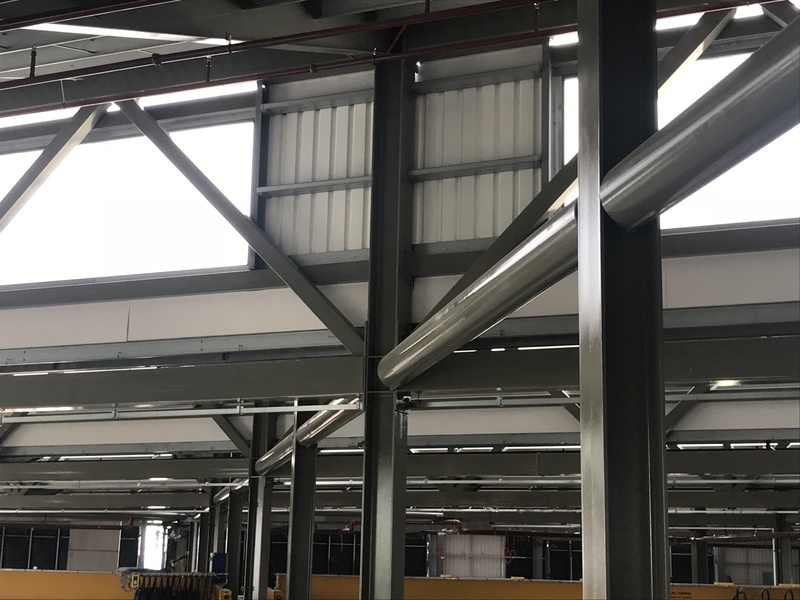 SFS can also be used to build load bearing structures and for the construction of high internal partitions that cannot be achieved with standard stud and track systems. Intumescent paint is a spray applied coating that protects steel members within a building. It is a substance that, as a result of heat exposure, swells and increases in volume to protect the steel it has been applied to. The protection of a structure or fire boundary is law and depending on the nature of the building(s) there will be a required fire protection rating, this will determine the amount of intumescent paint that is required to be applied in order to achieve the desired rating. Similarly to the intumescent painting, structural steel encasements offer the same service of protecting the steel deemed required by law but architects often choose boarding systems for their quick and simple installation, non-combustible nature and suitability for semi-exposed areas before the buildings envelope is incomplete. Fire board systems are also the preference for many clients due to their aesthetic finish without the need for further preparation. Firestopping is a fundamental requirement of fire safety design in building, it is one that is oft-overlooked or even carried out by non-specialists and in which case is not done correctly. 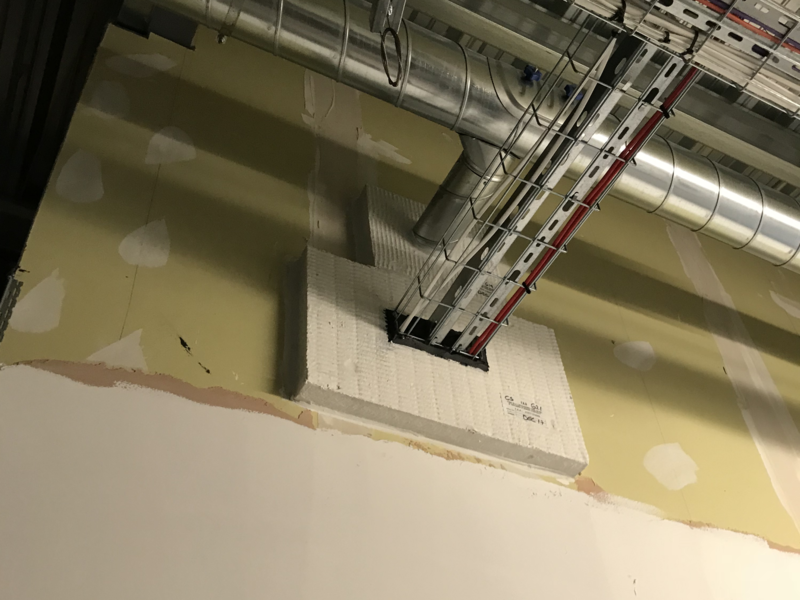 Retrofitting is part of the make up of what we do, buildings that have been completed in most instances many years ago but still do not have the required fire stopping in order for the building to be safe and comply with current regulations. Fire stopping provides compartmentation within buildings against fire, smoke and toxic gases where mechanical and electrical services penetrate through walls, floors and ceilings. Our core business is the design and installation of internal plaster board partitions, drylining and MF ceiling systems. We install partition systems produced by the leading manufacturers to strict performance criteria. A partition may need to have a specific fire, acoustic or durability rating or sometimes a combination of all three. By understanding the nature of the building we can install partitions to meet any need. By working closely with the UK’S leading manufacturers we a confident that we can find a performance compliant interiors solution for any construction project. "I engaged FAA on a massively fast tracked project in Manchester which was challenging in several areas. All deliveries out of hours, 5 floors of a multi-tenanted office block with two 12 hour shift patterns over 7 days a week. 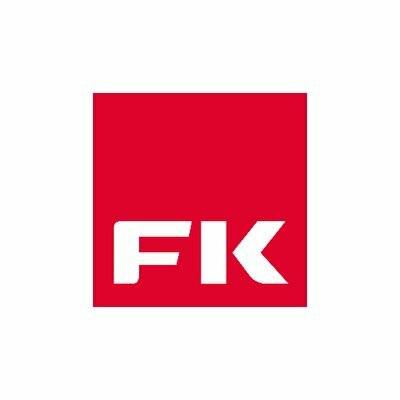 FAA were contracted to deliver all partitions, suspended ceilings and sound / fire barriers . 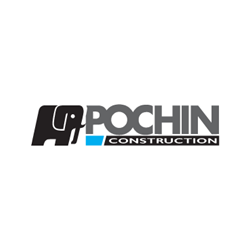 I found the delivery was of a great standard and found operatives and management easy to work with and were proactive with the specific challenges within the project." 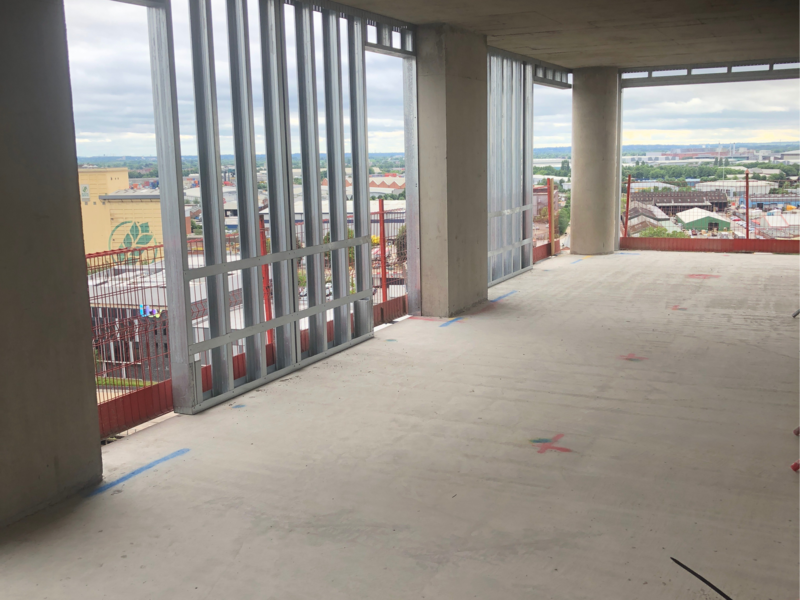 "FAA Installations were employed to undertake fire protection works at our Sky Gardens (Manchester) 166nr apartments project including both intumescent paint to structural steel frame spanning 11 levels and various fire stopping works. The FAA team were very user friendly both operationally & commercially in delivering their works to a high standard. I would have no hesitation in using them again and recommending to others." "I have worked closely with FAA over the past 2 years carefully assisting them with all their project material requirements, from any technical assistance they may require through to delivery onto site. Their rapid, sustainable growth over this period has been remarkable leading them to becoming one of our key accounts in this time. They are a pleasure to deal with and long may this working relationship continue.."
Copyright © 2019. 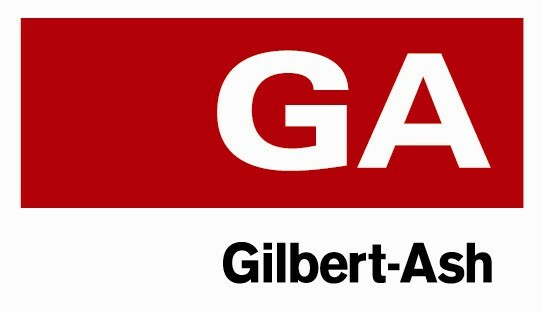 FAA Installations.